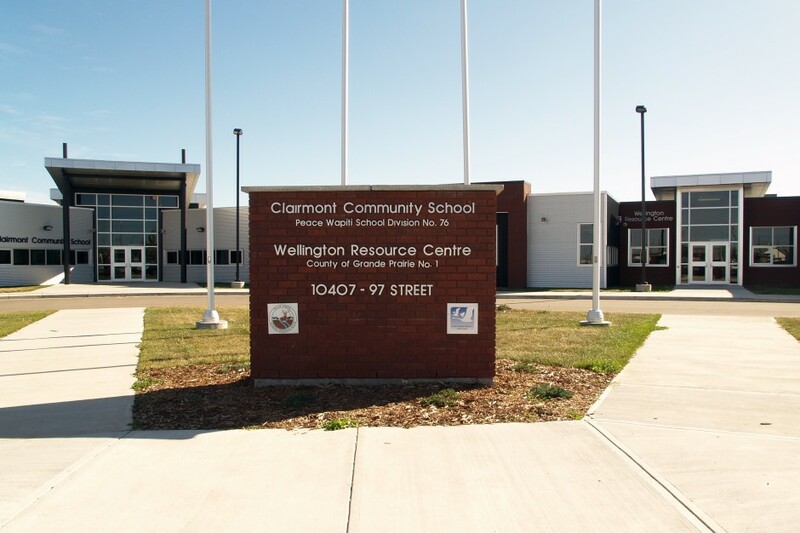 The Clairmont Community School is a partnership, which joins the local School Board with the County government to create a joint facility to augment the community’s social, health, recreational and educational needs. 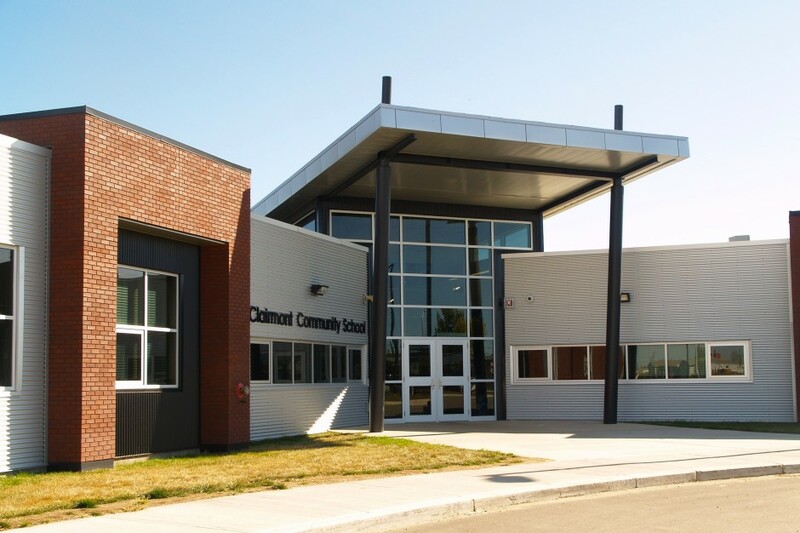 The prime connection of the facility is for the children, who attend the County’s daycare spaces, will grow into the primary and secondary school phases of their lives by simply walking down the hallway. 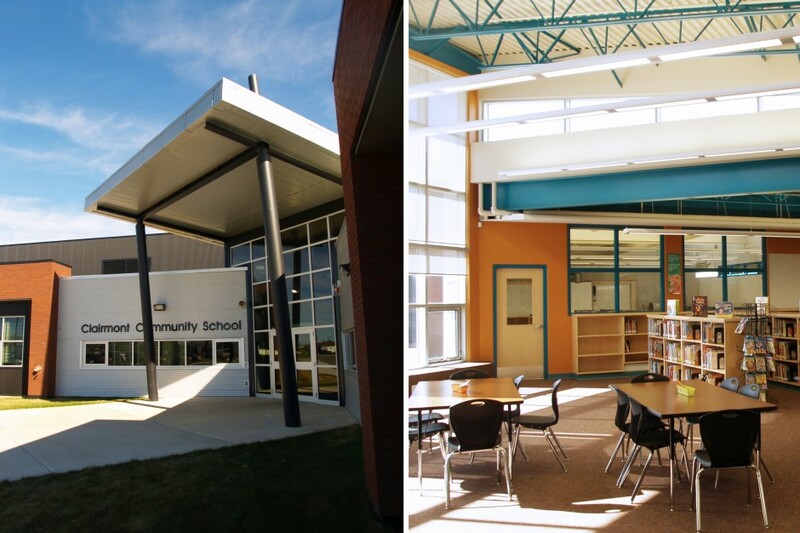 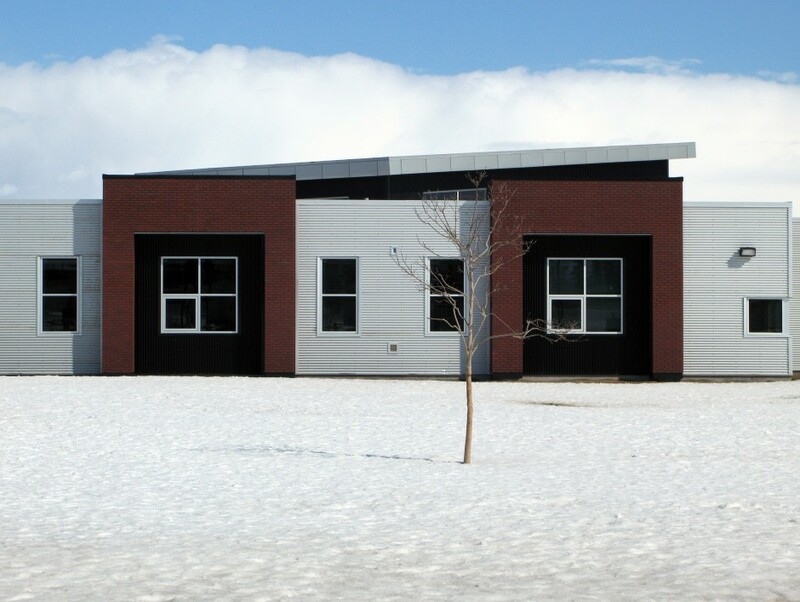 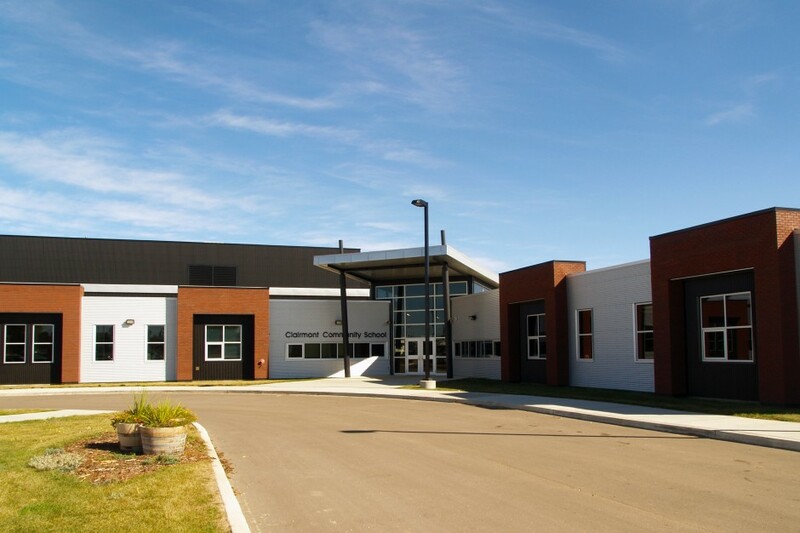 The Community School is a full complement of accommodation for K-9 level education, community sports and recreation and a “neighborhood Resource Centre” for regional services provided by the Health Unit, Family Services and Family and Community Support Services.